Everyone has a secret which only he/she knows. Normally, an agreement between a set of people which is meant to be kept private, ought to be treated that way. How comfortable would you feel when you accidentally misplace or lost your smartphone knowing that your private details are not fully secured. The next person to come in contact with the device might likely get access to it and use your personal details to manipulate you. If in the wrong hands, such persons might probably, expose your secret files/documents, spread false stories across social media or get access to your credit card/bank details. Some smartphones have the option to hide folders and files by default, but the authentication of this default feature is not fully guaranteed. Smarts geeks can maneuver this feature because it doesn’t require the use of passwords or verification. Now, to hide and keep your documents, files and private pieces of information safe, you’ll be needing a third-party app to help out. There are many applications to do this, but what We’re going to list here- is just 10 out of the many options. This article is categorized into three parts; First are apps to hide all file types (minus device app). Second are apps to hide media files (music, photo’s and videos), and the last are apps to lock and hide other application types. Here are the top apps to hide any file type on your Android device. There are many apps to do this, but these four are the top best for utmost security of your private documents. I have used them on many occasions. Hence, concludes that they really works as should. KeepSafe is a privacy app that keeps all your files and apps secured and inaccessible by a stranger. One will to perform a verification check before accessing your apps and files. It supports many verification methods such as fingerprint authentication, PIN protection, and military-grade encryption. You can choose to back up your secret files on the cloud using this app, then delete them off your device for some security reasons. This way, you’ll be able to get access to your files and documents at anywhere even without being close to your smartphone. The default version of this app is free and it lets you hide your files and also backup to the cloud. The Premium version is the real deal; It has a fake PIN which creates a decoy Keepsafe. When an intruders uses this PIN, it seems to them like they’ve gotten access to your hidden files when they have not. Also, the premium version has a secret door that disguises KeepSafe to look like another app (to open the secret door, press and hold on the icon for some time). KeepSafe Premium also has a feature called “Break-in-Alerts”, this feature lets it take snapshots of intruders and also track attempts on the app. 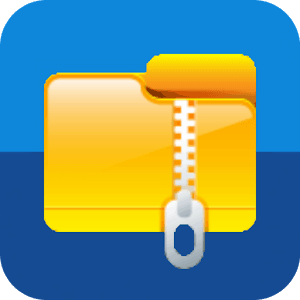 This is a popular app when it comes to secreting files/documents on Android devices. 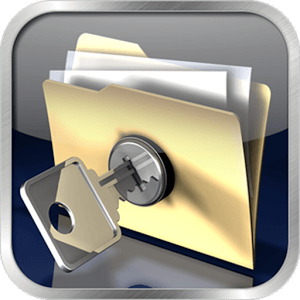 File Hide Expert is a good and excellent app to secure your data and prevent them from being tampered by an intruder. It is capable of hiding any file type, unlike most privacy apps that allow only photos and media file types. With File Hide Expert, you’re assured that your private documents, info or files are well saved and secured. It works just like a normal file management app. For sure this app has an option to secure your files/documents using a password and it doesn’t show up in Recent Apps, so nobody would know if you recently accessed the app or not. File Hide Expert works on all Android versions above 4.0 (Jellybean). Download File Hide Expert from Playstore. 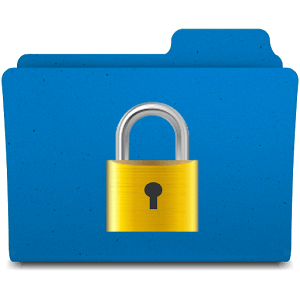 Hide All Files is also a good privacy app for securing different file types including compressed RAR, ZIP, 7Zip archive, .doc, .ppt, Microsoft documents, and etc. It uses password verification method and works on all Android devices running on Android version 4.0 and above. It has been downloaded by over half a million users of Google play store. The name Hide It Pro makes you start thinking of a professional privacy app. 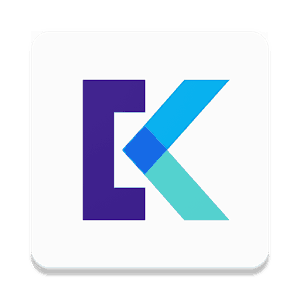 Well, this app is really a good one and it works perfectly for hiding photos, videos and other file types on Android devices. Hide it Pro disguises itself as an audio media manager on the app drawer, it can be used to increase and decrease audio volumes. To activate the secret vault you have to long press on the “Audio Manager Title” and the Hide It Pro secret vault will launch itself. It supports free backup to the cloud. Allows Pin, Password, and FingerPrint (supported device) security options. Doesn’t appear in recent apps and also hides app icon from the app drawer. Hide It Pro hides your messages, photos, videos, apps and other file types too. Listed in this category are the trusted apps to lock, hide and secure your private media files such as videos and pictures. Kindly roll with me and share your takes in the comments section. Private Photo Vault falls among the best media privacy app on App stores. It features double layer security, that is, your password will be required before anyone can gain access to the app, and also before any media placed inside this app will open, another password is required too. There are some outstanding features embedded in this app. It has a decoy password which deceives imposters/intruders, fooling them to believe they have gained access to your files while they’re not an inch close to achieving such. There is also a Break-in-Alert feature to track and take snapshots of intruders. 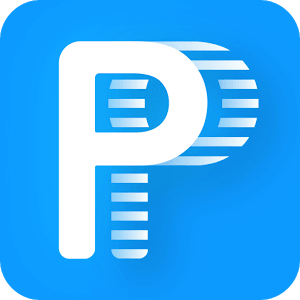 This app Private Photo Vault is strictly for media files privacy, it cant be used to hide other file types. Download Private Photo Vault from Playstore. This is a very intelligent privacy app, it comes in form of a fully functional calculator but with a secret privacy lock. To access the secured media files on this app, you need to input the correct passkey as an equation inside the intelligent disguised calculator or use your fingerprint (for supported devices). Smart calculator allows you to share your private photos and videos directly from the app and also it has an inbuilt incognito browser where you can browse and download secret media files directly to the app. Like every other top privacy app, it supports the use of decoy (fake) password which opens up totally different files. This app also secures other files types like documents, apks, contacts, etc. Vaulty is a popular privacy app among Android fans. Like expected, it comes with a password/PIN protection, which keeps your hidden files under your control. Mugshot is also one of the interesting features of Vaulty App, this feature takes shot of anyone that inputs the wrong pin or password. It also supports cloud back-up. This app works perfectly for hiding images and videos privacy. 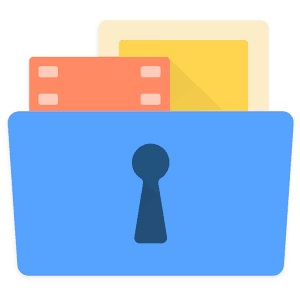 Gallery Vault is an app to hide and encrypt private photos or videos on an Android device. 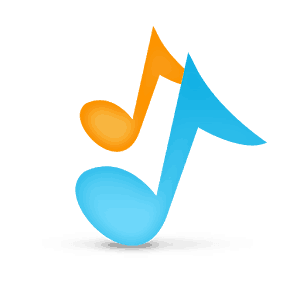 It is a 100% free app on Google playstore and works on any Android device with version 4.4 (KitKat) and above. Pin, Password, and Fingerprint lock options. Shake device to quickly close the app on emergencies. This category will deal with apps which have the ability to hide other apps in the app drawer. These apps are different from app lockers; app lockers only lock your application(s) and requests for verification (Pin, Password or fingerprint access) before they can be launched. Some people do have sensitive and private apps which they wouldn’t like other persons to know of its existence on their devices, the apps under-listed in this category are most suitable to help out in such situations. 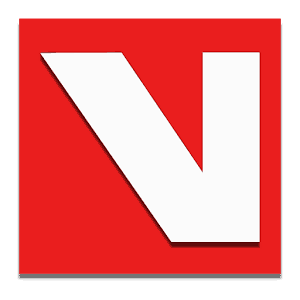 Nova Launcher is a popular customizable Android launcher. It lets one hide certain apps from appearing on the app drawer. With this app, you can perform several other tweaks on your android device but our main aim today is the app hiding feature. 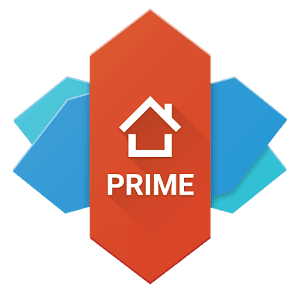 To hide an app(s) using this launcher you must install the pro version – Nova Prime. (costs NGN399.00 or $1.12). Privacy Hider is a good application for hiding sensitive and private apps. It hides an app and clears the traces off your device, you can choose to allow notifications of the hidden app(s) to display on your notifications bar or decline them. This app comes with an inbuilt private browser, and it has the ability to hide photos. 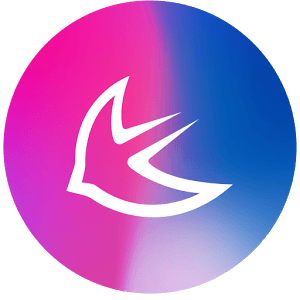 Apus is also another popular Android launcher. It gives one access to fully personalize and customize his/her Android devices. It has a feature to hide apps and make them not to appear in the app drawer. Listed above are the top best Apps for hiding stuff on your phone and tablet devices. They are totally free on Google PlaystoreTM and doesn’t require root access to work. Read through the list and choose the app that’s best for your privacy needs. Also share this article with friends and colleagues alike. Cheers.